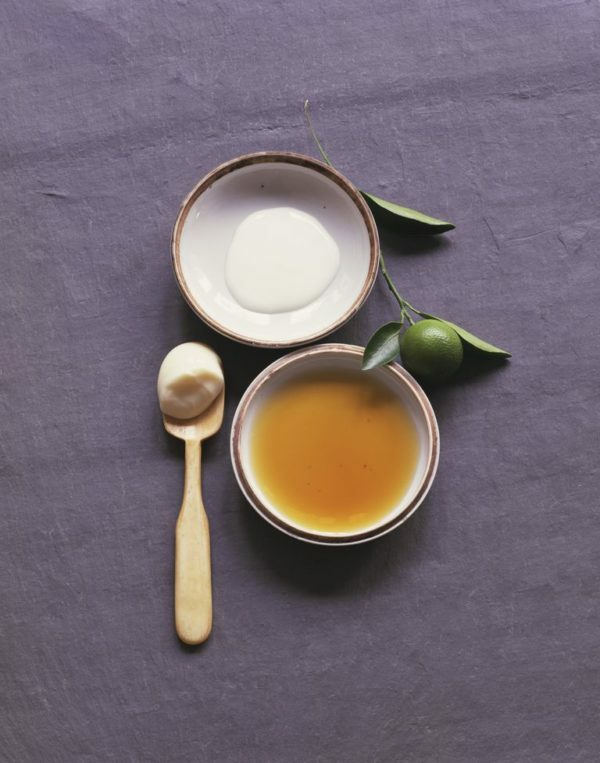 The organic homemade hair masks are the best when it comes to strengthening your hair. They will nourish both the scalp and the roots pretty quickly and easily, so you should make your own mask now and try it out. I have a few tried and effective recipes and I’m going to share them with you today. 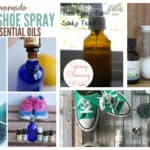 Most of them are easy to make and super cheap, so there’s nothing that can stop you from making them now. 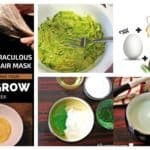 Scroll down through the photos below and see the Homemade Strengthening Hair Mask Recipes That Are Easy To Make and find your favorite ones as soon as possible to see some good results. Milk and honey are the two ingredients that will help you restore the vitality of your damaged hair and strengthen it right away. 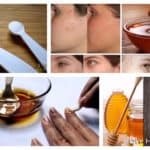 Mix the warmed milk and honey until they dissolve fully and massage it onto your hair until you cover it all. Put on a shower cup and let it stay for 20 minutes. At the end wash it off with water and wash your hair with your regular shampoo. If you are looking for the way to healthy and good-looking hair, here’s the perfect mask for you. 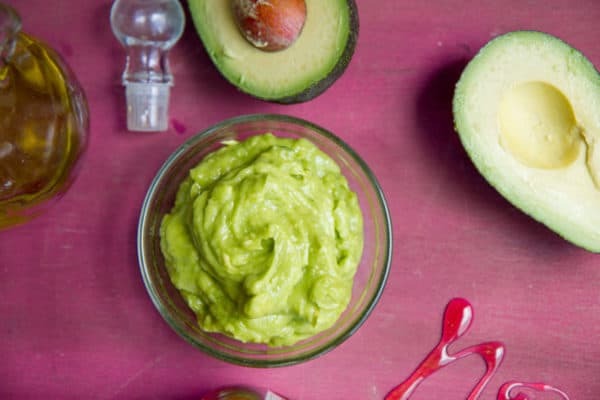 Get an avocado, honey, olive oil and lavender oil and whip them together until they become smooth and light in color. When you apply the mask on your hair you will need to heat it up either by using a hair dryer or the sun. At the end you just wash it as usual. 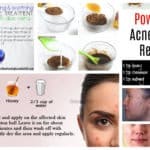 Get the whole tutorial on the link below. 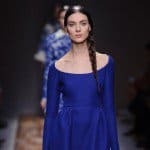 If your hair is damaged a lot, then this mask will work miracles on you. You will need an egg, coconut oil, olive oil, one half of a mashed banana, water and honey in order to make it. 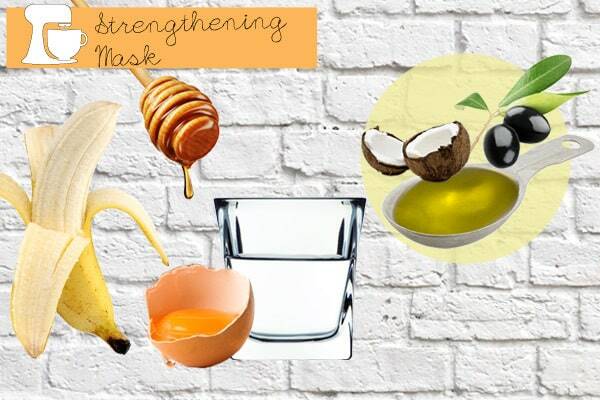 Mix all of these ingredients together and apply the mask on your hair. Keep it on for 15 minutes before you rinse it and wash your hair with your usual shampoo. 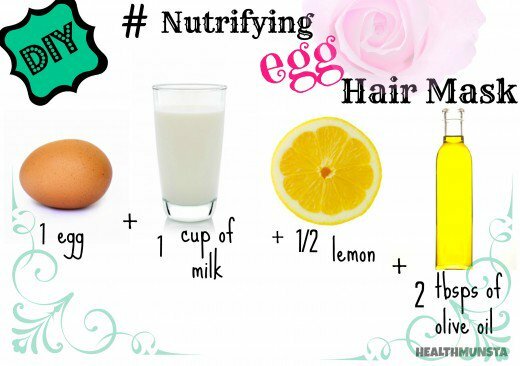 The egg is well known to have numerous nutrients, vitamins, proteins and iron and your hair will benefit from all of these. For this recipe you will also need milk, lemon and olive oil. This mask will make your hair shine again in no time, so you should definitely try it out. You can find the step-by-step tutorials on the link below. Our hair deserves special treatment and care, so use these mask to restore its natural beauty and strengthen it again!